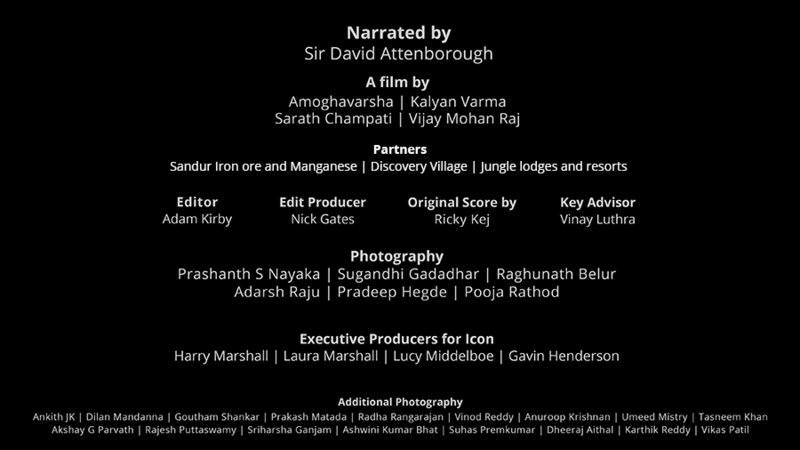 An unprecedented Ultra HD film on Karnataka’s rich Biodiversity narrated by Sir David Attenborough. Portraying the state with highest number of Tigers and Elephants using the latest in technology, Wild Karnataka is a historical masterpiece showcasing the state, its flora, fauna and its sheer natural beauty. Covering every habitat across four years to document and celebrate the spectacular diversity of a single Indian state. Filmed fully in 4K, using not just aerial, but hidden cameras, the film reveals some of the most intimate moments of natural history. 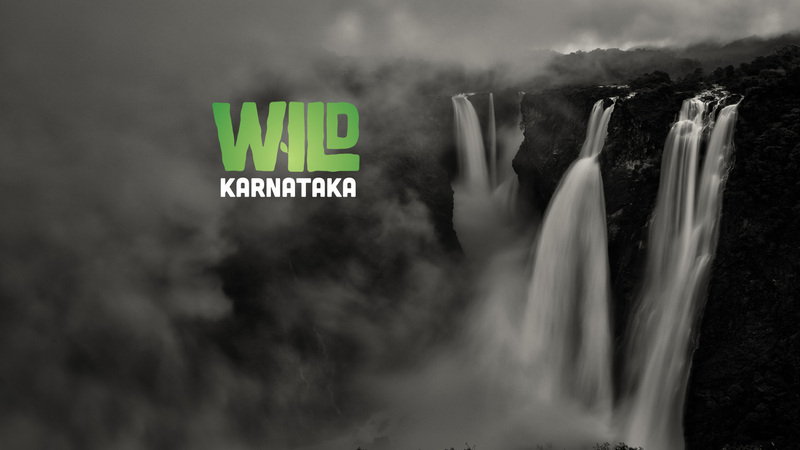 // We cannot save what we don&apos;t love, Wild Karnataka is a story of hope to the future.